Baseball Factory’s High School Alumni Notebook takes a glimpse into notable performances from around the high school ranks throughout the season. Steve Bernhardt, Chief Baseball Officer for Baseball Factory, provides information on Factory alumni. Jace is a 2020 left-handed hitting outfielder whose bat is really heating up. Over his last three games, he is 6-for-8 with 10 RBIs, six runs scored, a double and a triple as well as two home runs. One of the home runs was a grand slam – his third grand slam of the season! 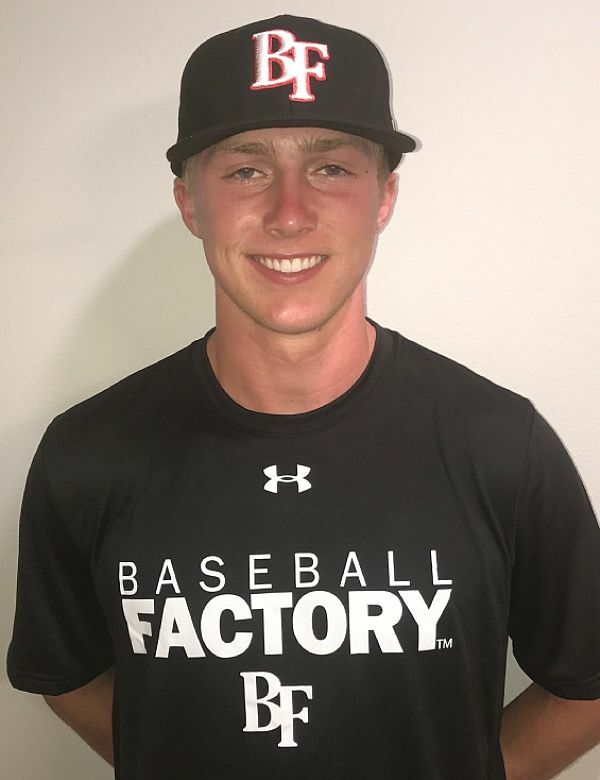 Bohrofen participated in Baseball Factory’s Futures Texas Showcase in 2018. The 2018 Under Armour All-American threw a complete game one-hitter in a victory over Alcovy in which he struck out 13 hitters. That matched his total from his last start – also a complete game victory, and in that one he also homered at the plate. Ealy – an Under Armour All-American in both baseball and football – has been on fire lately. In his last three games, he is 7-for-11 with four doubles, five stolen bases and eight runs scored as he continues to increase his draft stock. With a later start to the season in Illinois, Quinn hasn’t logged a lot of innings yet this spring, but he was excellent in his last outing. 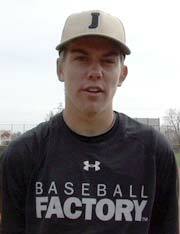 He threw five no-hit innings with 11 strikeouts and went 2-for-3 with a homer at the plate. 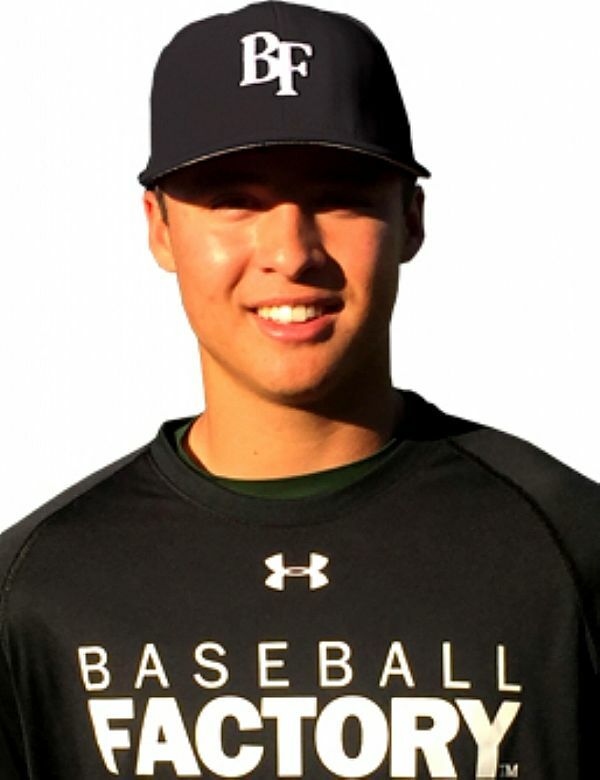 Priester was the hometown kid in the 2018 Under Armour All-America Game, as he was the starting pitcher for his National squad. The Vanderbilt commit has helped to lead a talented Delbarton squad to four straight victories to start the season. In those four games, Anthony is 6-for-12 with seven runs scored, seven driven in, three stolen bases, a double and a home run. Volpe is another impressive talent that was part of the 2018 Under Armour All-America Game. The two-time Under Armour All-American and #1 player in the 2019 class, Witt, Jr just continues to produce. He homered again in Colleyville Heritage’s last game and his unofficial numbers for the season are now: 38-for-67 (.567) with seven doubles, four triples, 10 home runs, 39 runs scored and 31 runs batted in.